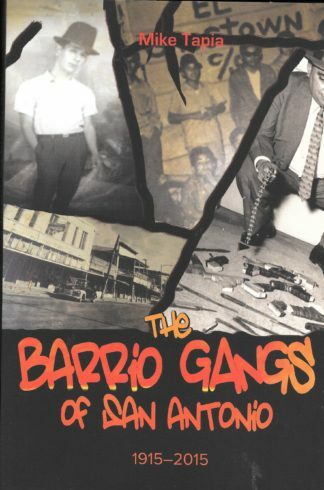 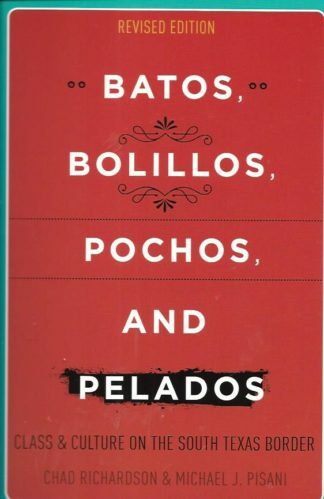 This is not the type of a book we normally feature but is a salute to the literary traditions in Texas. 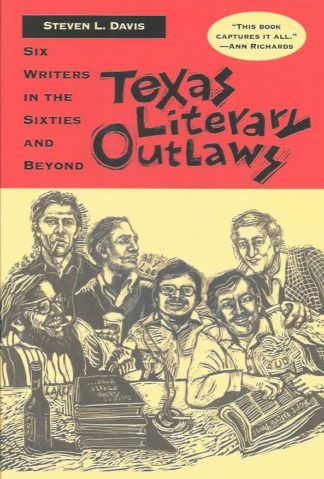 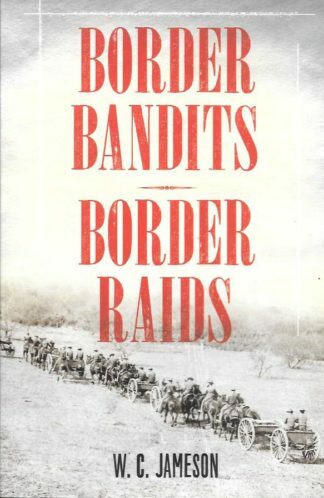 Davis showcases Dan Jenkins, Edwin “Bud” Shrake, Gary Cartwright, Larry L. King, Peter Gent, and Billie Lee Brammer, and gives us a very fascinating look at the events and publications that made these authors, Texas literary legends and outlaws. 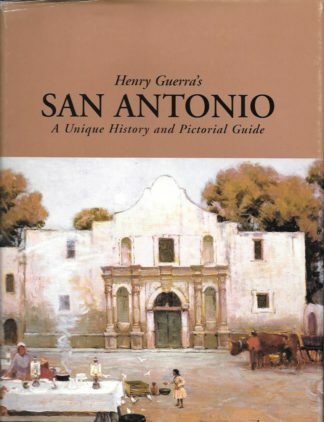 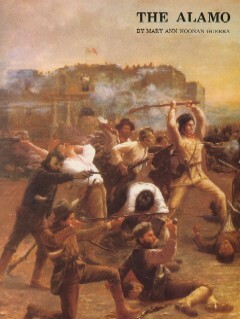 The late Texas Governor Ann Richards said , “this book captures it all.” 6 x 9 size.